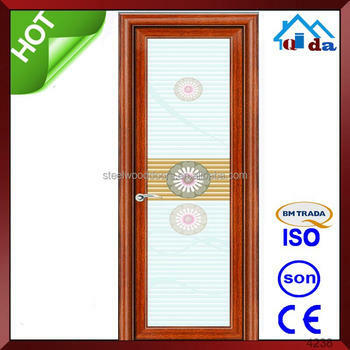 QIDA is awarded as “ Top 10 brands of China Aluminium door industry” ,which was founded in 1984, is one of the lead Security Doors and Interior Door manufacturers in China. our company covers 46,000 s.q.meters. There are 500 workers and 40 technology & management persons in the team. 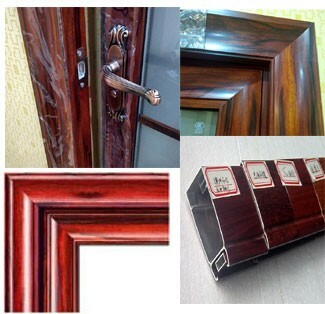 We are not only developing our own brands of products, but also experting at making OEM products. 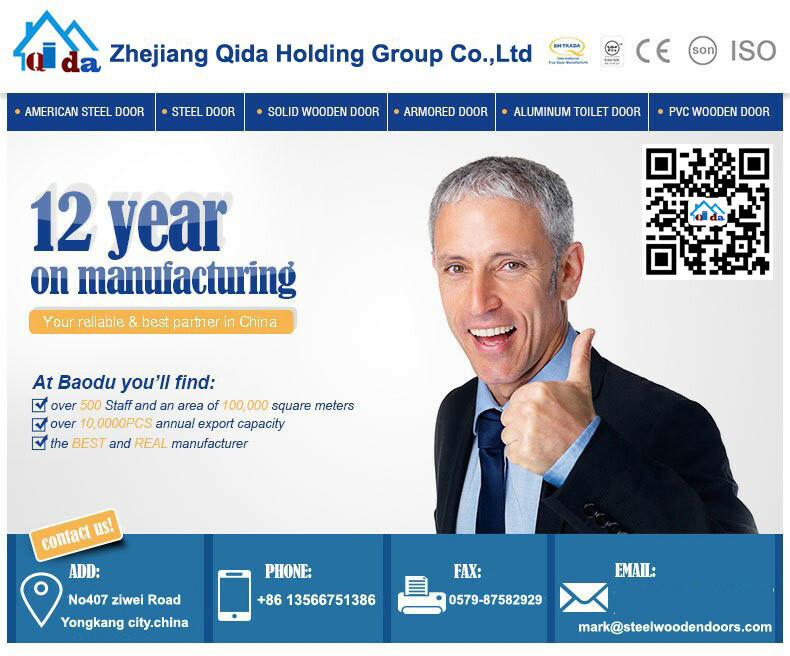 Our annual output is USD15,000,000. 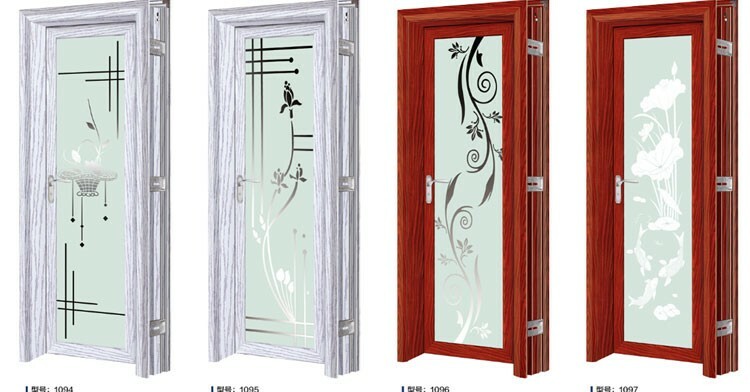 Our company is awarded as " Top 10 Enterprises of China Doors". 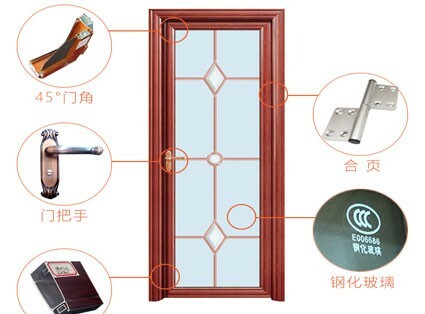 Non-casing , single casing or double casing , with arc or angle , is optional .